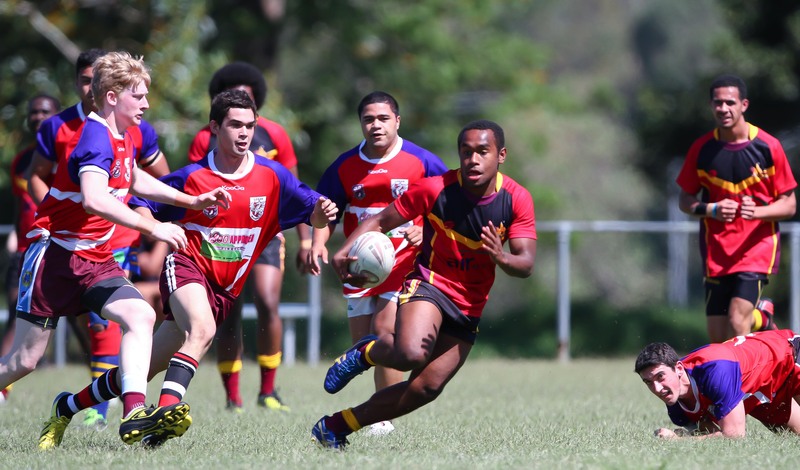 Want to Play Rugby League for QLD PNG? Want to Develop As A Rugby League Player? SIMPLY FILL IN THE ONLINE FORM AND HIT SEND - IT IS THAT EASY! TIME TO ORGANISE YOUR TEAM IS NOW! PRELIMINARY MEETING TO BE HELD IN FEB - DATE TBA - NOW IS THE TIME TO GET YOUR TEAMS TOGETHER! Want the latest QLD PNG Rugby League news & information? Want to Honour Your Heritage Playing Rugby League? 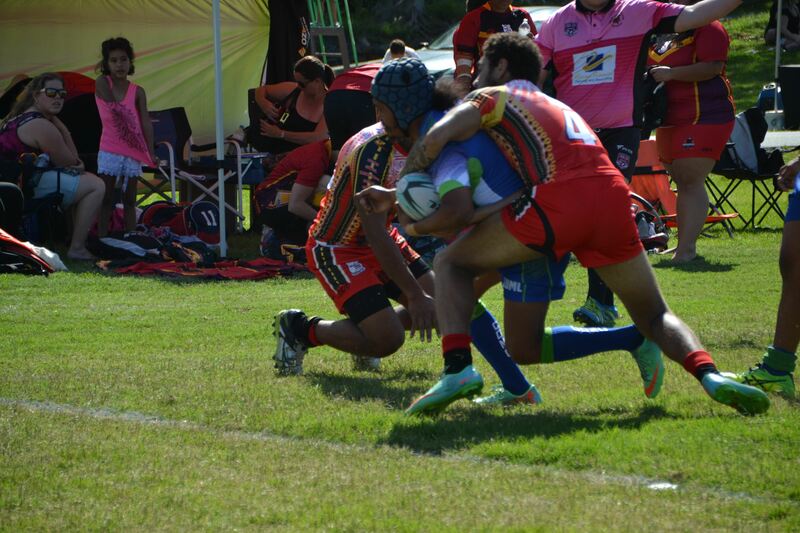 QLD PNG Rugby League is eager to seek out qualified players to represent QLD PNG Rugby League. We are seeking players who were either born in PNG and now reside in Queensland or who have parents or a parent who was born in PNG and now reside in QLD and are registered to play with a Rugby League club in Queensland. We have teams in various age groups, and even if you are not currently old enough to play in our teams but would like to be considered for future games or training camps you can register your details and we will keep you up-to-date with our activities and events. We want to hear from you! We seek to provide a professional development program, provided by qualified and experienced coaches and training staff. 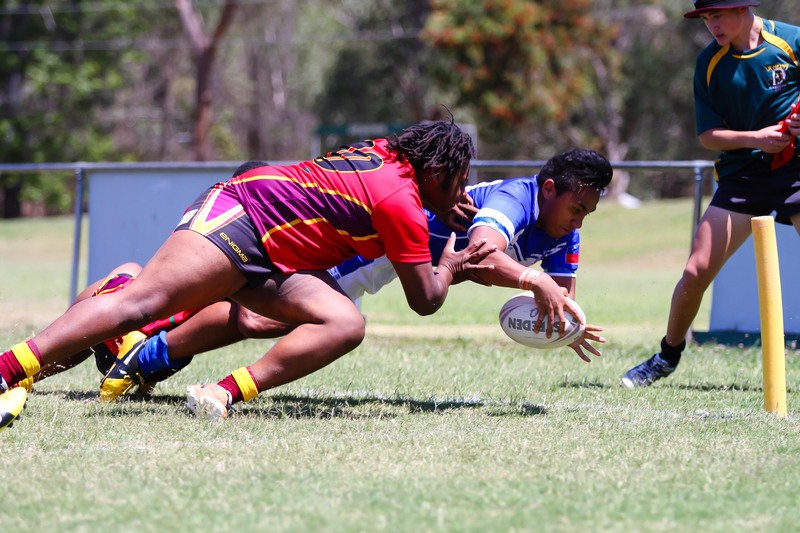 It is aimed at providing career progression playing Rugby League for PNG. If you are aware of players who qualify to play for QLD PNG Rugby League please pass on this information. Do I have to be born in PNG to become a QLD PNG Player Representative? You don't need to be born in PNG to qualify to become a QLD PNG Player Representative. You can qualify to become a QLD PNG Player Representative if you do satisfy the hereditary requirements. If you have at least one parent or grandparent who was born in PNG, you satisfy the hereditary requirements. Do I have to reside in QLD? You do need to be a QLD resident in order to qualify as a QLD PNG Player Representative. However, we do acknowledge that this opportunity to represent PNG is not available in all states. For players from other states, we do, on occassion, accept out of state players but this is done on a case by case basis with preference given to QLD residents. Private School students who are currently boarding at Queensland private schools also qualify. Do I have to be registered with a QLD Rugby League club? QLD PNG Rugby League are representative level teams and not a regular Rugby League club. As such you are required to be a current, registered player. We also consider other codes if players are able to make it through the selection process. Do I have to be a minimum age? 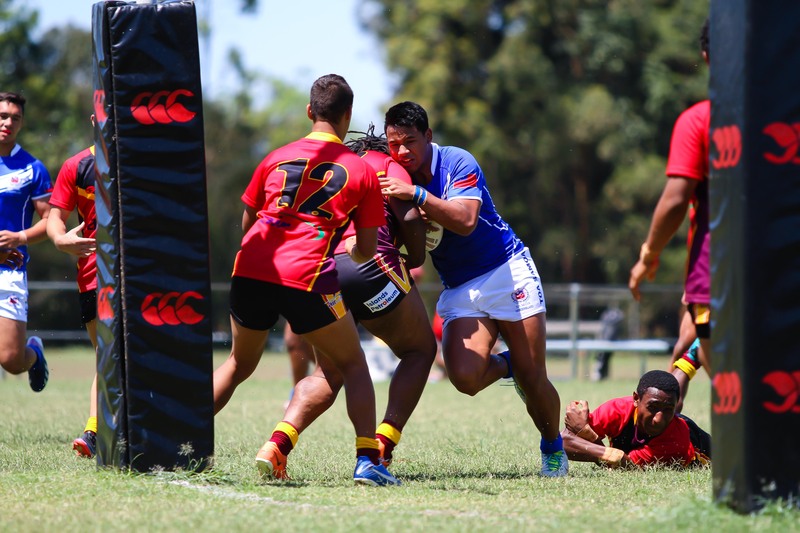 QLD PNG currently has comptetition games for ages ranging from 15 to 20 year olds, and Mens Opens. We are looking to extend this to 14 year olds if we get sufficient interest. However, we do have training development programs for all ages and we attempt to identify elegible QLD PNG Rugby League Players as early as possible. So it is a good idea to register early so we can communicate with you about the events and opportunities that apply to you. What do I need to do to register my interest? Simply complete the online form below and a member of the committee will be in contact with you to discuss your registration further. "Developing Queensland's future Kumuls, today." © 2013-17 Content All Rights Reserved. Site implemented & maintained by The Sure Entrepreneur.